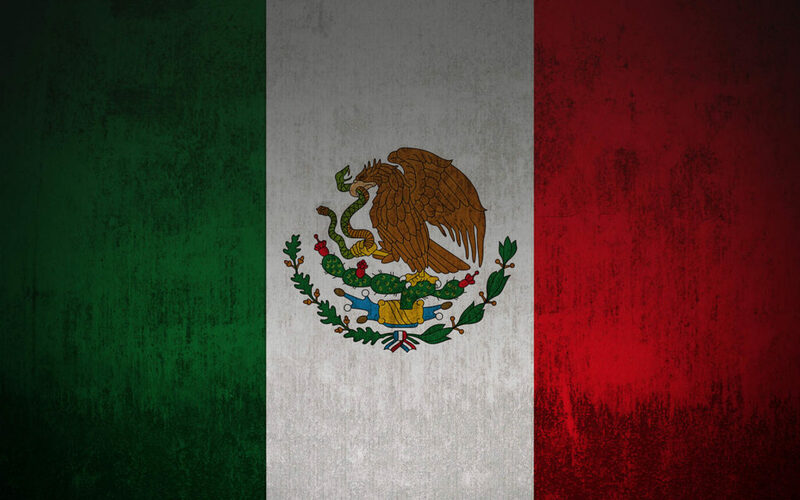 Mexico’s central bank, Banco de México, is reportedly leveraging the country’s new fintech law to propose further regulations that would, in all but definition, ban cryptocurrency exchanges. According to a report from Washington, D.C.-based non-profit research and advocacy center Coin Center, the proposed laws in Mexico would hamstring cryptocurrency exchanges ability to access the local banking system. In doing so, cryptocurrency exchanges would be effectively banned, even though the law would not explicitly forbid their operation. The proposed regulation reportedly comes straight from Mexico’s central bank, which surely has little interest in seeing cryptocurrencies and digital assets flourish in the country, and flies straight in the face of what the original fintech legislation aimed to achieve — namely, the facilitation of effective cryptocurrency exchange regulation. Preventing exchanges from accessing legacy financial institutions does not facilitate, however, but effectively kills. The Mexican central bank’s proposal unfortunately demonstrates a dismissive ignorance of how these technologies work. The rationale for the proposed rule is breathtaking: that the “complexity of the mathematical and cryptographic processes that underlie digital assets” and the “difficulty for users to understand these processes,” along with the volatility of digital assets, presents an information asymmetry problem that, apparently, can only be addressed by quarantining consumers from direct contact with crypto. Banco de México’s proposed legislation implies that citizens of the country are incapable of understanding cryptocurrencies and, thus, should be restricted from purchasing them. From another perspective, this is clearly another example of a central bank deciding to act in its own self-interests by pretending to be looking out for the best interest of the common man. The public is able to voice its opinion on the matter for 60 days following the rule proposal. 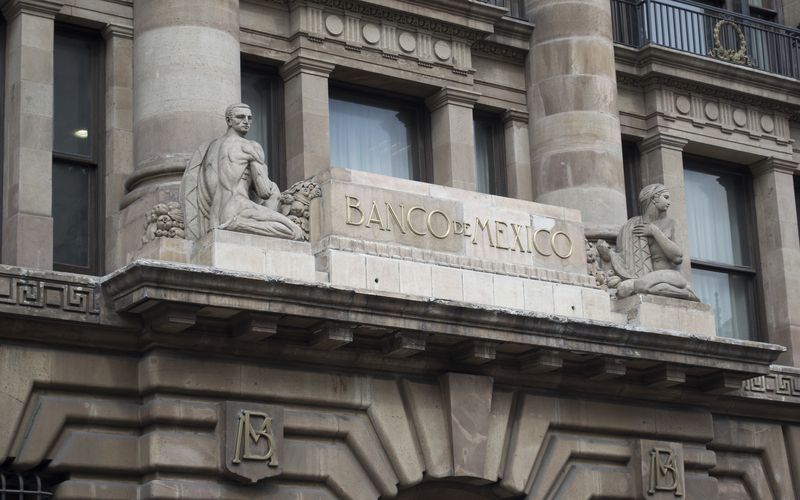 What do you think of Banco de México’s proposal to effectively kill cryptocurrency exchanges in the country by preventing them from accessing financial systems? Let us know what you think in the comments below!